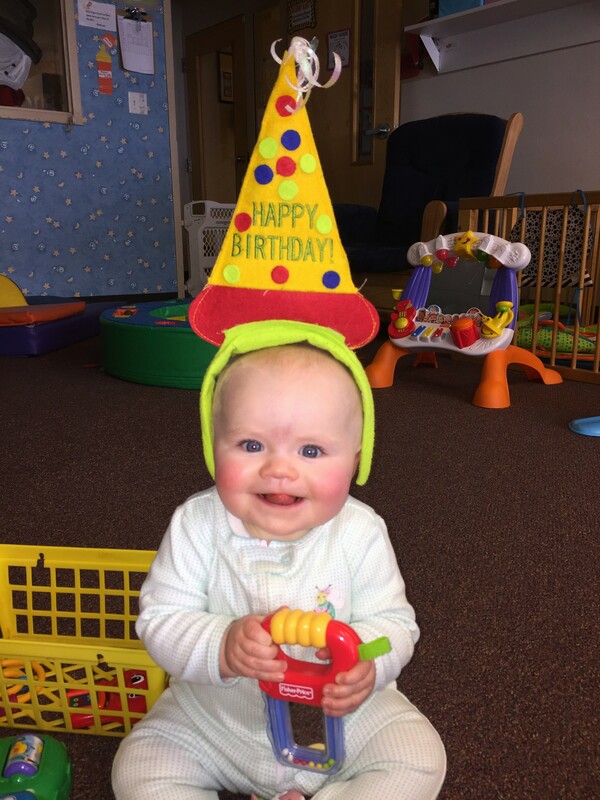 Celebrate your birthday and your achievements by fundraising for Easterseals this month. Be the reason that other children reach their milestones this year. Celebrate your child by sharing their accomplishments with friends and family. Make this birthday extra special by encouraging others to support Easterseals DuPage & Fox Valley in your child's honor. You can inspire a gift by sharing your child's progress and their goals for the year ahead. Here are some fun ways to celebrate your child's birthday and the impact of Easterseals DuPage & Fox Valley. It's easy to set up a fundraising page and share it with friends and family on your child's special day. Help us reach our $12,000 goal for the year! Follow these easy step-by-step instructions or contact kmoreland@eastersealsdfvr.org to set up your page for you. Prefer to fundraise on Facebook? Here's how. Sign up as a Birthday Club fundraiser and your child will get a certificate to redeem for a special prize at Easterseals in their birth month. Raise $100+ and earn 2 free passes to Brookfield Zoo! Raise $250+ and choose an Easterseals wishlist item that will be donated to a therapy department in your child's name. Thank you, and Happy Birthday from Easterseals DuPage & Fox Valley. Learn more about how Easterseals DuPage & Fox Valley is helping children with developmental delays and disabilities. At Easterseals DuPage & Fox Valley, we create limitless possibilities for infants, children and adults with developmental delays and disabilities. Every day, we go the extra mile to ensure that every child and family has the therapies and programs necessary to live, learn, work and play in their communities. More than 1,000 children come through our doors each week. We believe in their abilities, help them achieve their goals and celebrate their progress every step of the way. With leading experts across specialties and diagnoses, Easterseals DuPage & Fox Valley is where families find clear answers and a community of support, so their children can realize their full potential.